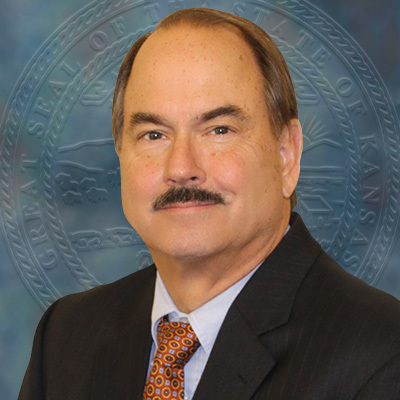 Bob North has been with the Kansas Department of Commerce since May, 2004. Prior to that he worked for the Kansas Department of Administration and was in private practice. He has extensive experience in a wide variety of legal practice areas including transactional law, complex public financing, and employment law. As Chief Counsel, North is responsible for managing all of the agency’s legal needs and issues, providing policy guidance to the agency staff, as well as supervising the regulatory compliance, human resources and building services units. North graduated from the University of Kansas with a Bachelor of Science in Journalism and obtained his law degree from Washburn University.